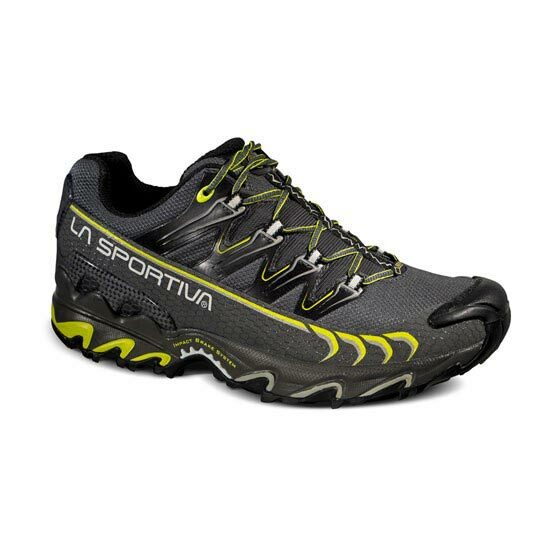 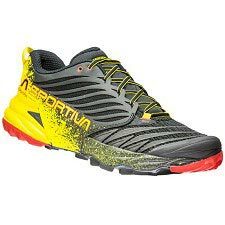 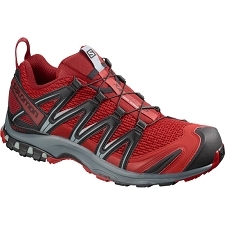 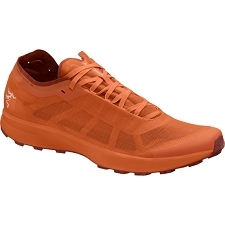 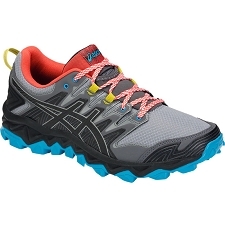 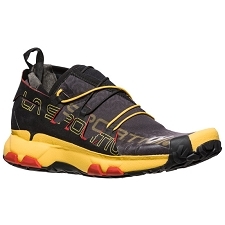 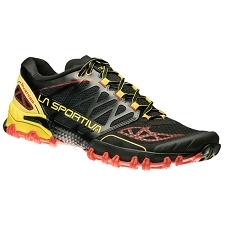 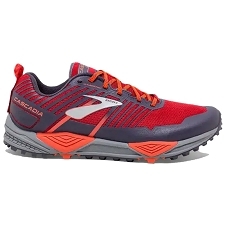 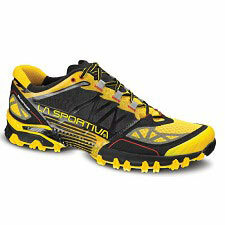 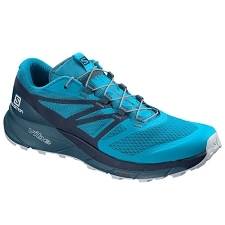 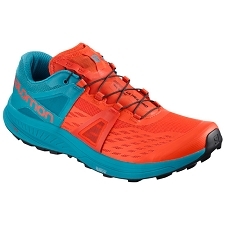 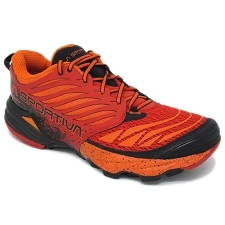 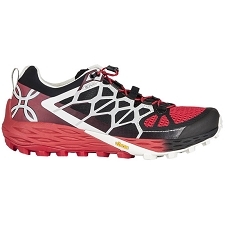 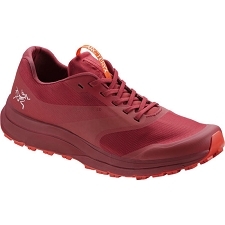 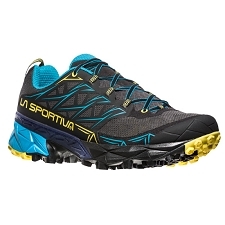 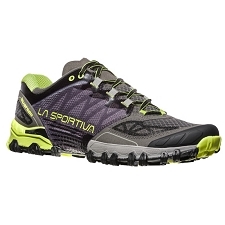 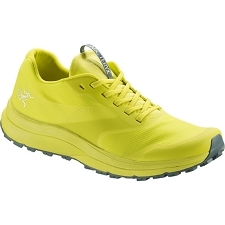 Men&apos;s waterproof running shoes made of Gore Tex and created for winter use off−road and over long distances, for ultra marathon competitions and endurance training sessions. 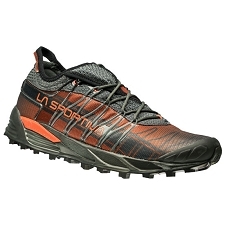 The abrasion resistant, breathable, water repellent mesh upper and lining uses Gore−Tex Extended Comfort membrane to guarantee water resistance and breathability. 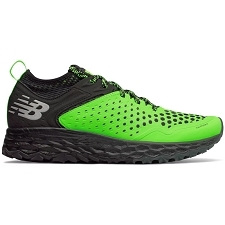 Integrated lacing system with webbing stitched to the inner stretch fabric and high frequency reinforcements on the external mesh fabric allow for optimal distribution of foot tension and keep the foot in check without compromising overall comfort. 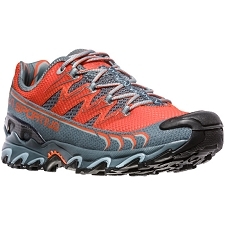 The Ultra Raptor GTX brings together the advantages, in terms of performance, of a snug fit construction, to the superior comfort levels of wide fit models. 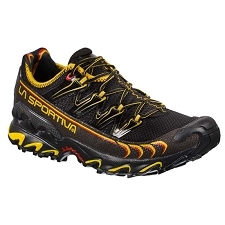 The result is a product that can be worn for many consecutive hours and for endurance on any type of off road terrain both in the winter or in conditions of extreme humidity. 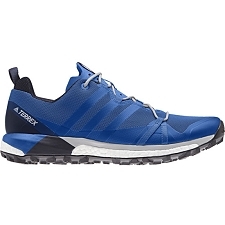 Water proof and breathable allowing optimal climate control thanks to the Gore−Tex membrane that provides a barrier against external atmospheric agents. 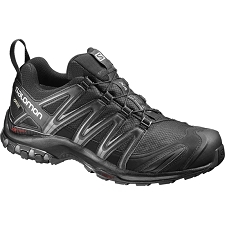 Ultra Raptor GTX® combines the advantages, in terms of performance of a snug fit construction, to the superior comfort levels of wide fit model. 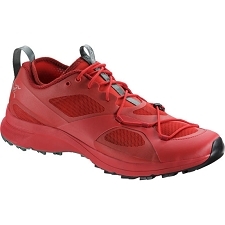 Lining: GORE−TEX® Extended Comfort + Easy−in insert in PU leather for easy fit and heel stability. 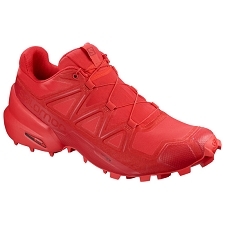 Sole: FriXion XF ultra sticky with Impact Brake System and integrated protective rubber toe cap. 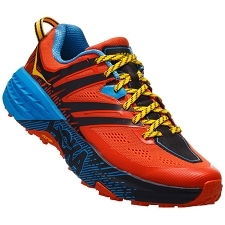 Customer Opinions "Ultra Raptor GTX"